Gyeongsangbuk-do, the largest province of South Korea, is endowed with a gorgeous natural landscape decorated with a 335km long coastline. It is also a cultural and tourist center with combined traditional and modern values. During its series of tourism promotional activities, Gyeongsangbuk-do has selected Vietnam as the first destination. 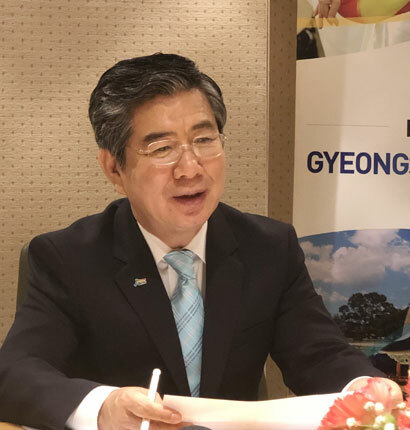 Vietnam Business Forum has an interview with Mr. Kim Seong Jo, Chairman of Gyeongsangbuk-do Tourism Culture Bureau. Giang Tu reports. 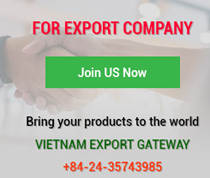 Why do you choose Vietnam as your target market? More and more Vietnamese tourists visit Korea and this tendency will continue. According to the Korea Tourism Organization (KTO), in 2018, a total of 460,000 Vietnamese tourists visited South Korea, including 16,000 to Gyeongsangbuk-do province. This data showed that Vietnamese visitors form the largest share compared to other markets. However, I think that, compared to the tourism value of South Korea in general and Gyeongsangbuk-do province in particular, such arrivals remained very low. 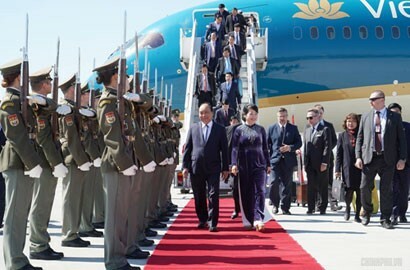 Vietnam-South Korea relations are growing and Gyeongsangbuk-do is likely to be a greater destination of more Vietnamese tourists. How do Gyeongsangbuk-do’s tourism strengths stand out from other localities in South Korea? “Korea in Korea” is my brief expression of Gyeongsangbuk-do. Tourists will see a complete picture of South Korea in Gyeongsangbuk-do, blessed with many beautiful natural landscapes, seascapes, mountains and rivers. The Nakdong River is dubbed as the most beautiful scene in South Korea plus a 300-km East Coast with fine white sand and pure blue sea. In addition, we have a lot of cultural heritages. Gyeongsangbuk-do blends many religious cultures such as Buddhism, Confucianism and even Kaya - an ancient culture, three typical cultures of South Korea. Besides, we have many special festivals such as the Lighting Festival, Canola Flower Festival, and Sansuyu Flower Festival in addition to seven world heritage sites recognized by the UNESCO. Gyeongsangbuk-do is also the cradle of many giant businesses like Samsung and Posco. 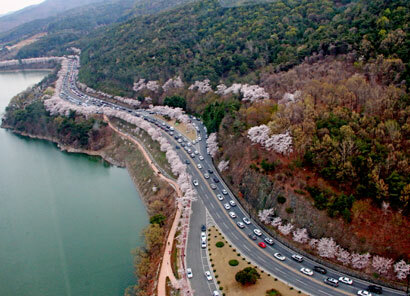 Therefore, coming to Gyeongsangbuk-do, visitors not only admire wonderful natural scenery, but also discover and experience true Korean culture. Could you please describe your strategy for the Vietnamese market? 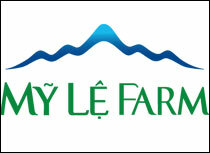 Vietnam is considered our priority market. 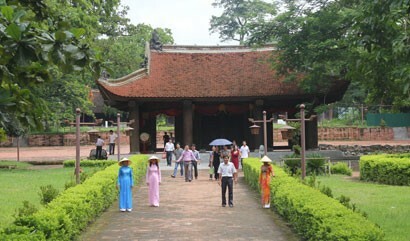 We’ve divided Vietnamese tourists into three main groups. For ordinary travelers, we carefully consider how to be attentive with our reception and service. Thus, they will have better impressions on our province and know more about our province. They will come back and recommend it to their friends. 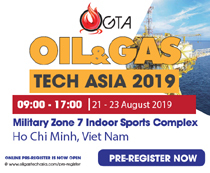 The second group is South Korean businesses operating in Vietnam. 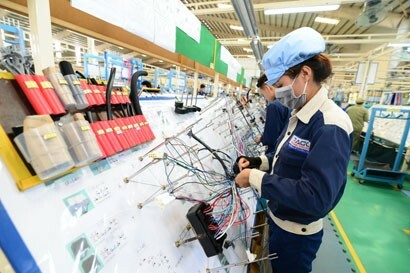 Currently, many large South Korean companies are running their business in Vietnam such as Samsung, Posco and their vendors. They often organize foreign tours as a reward for their employees and this is a customer group of great potential. The third group we are aiming for is sports tourists. The upcoming Olympic Games will be held in Japan. To prepare for this competition, we think that a lot of teams will choose South Korea to practice because of our similar climate to that in Japan. 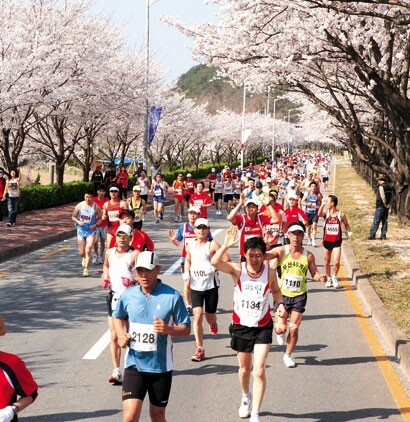 In particular, Gyeongsangbuk-do is fully equipped with good facilities for all sports games and we have many players qualified for the Olympics. So, in my opinion, Gyeongsangbuk-do has all necessary exercising facilities and sports teams that match for practicing before they compete in official matches. 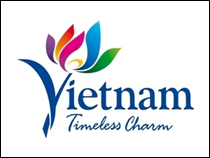 What do you expect from the Vietnamese tourist market? 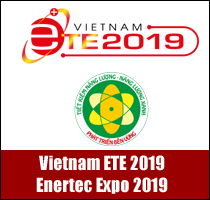 Our target for the Vietnamese market in 2019 is very high, much higher than the outcome of 16,000 in 2018. 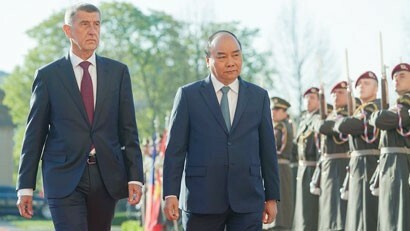 We determined to skip the achieved number to start a more strategic and methodical approach in a bid to entice more Vietnamese visitors. With our strengths, we are totally confident that many more Vietnamese tourists will come to Gyeongsangbuk-do.